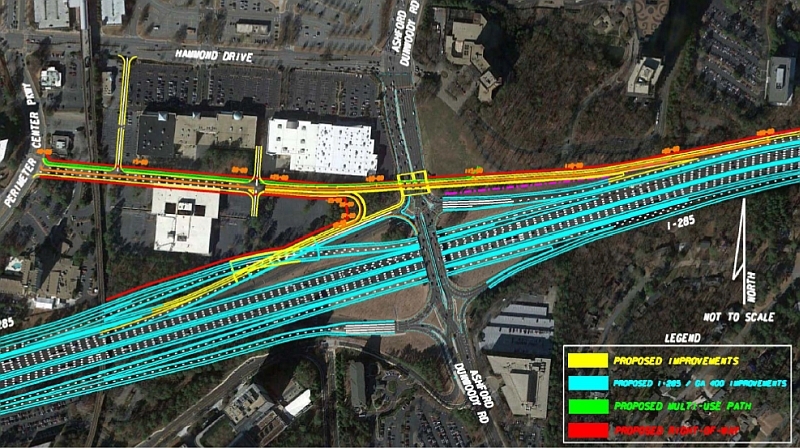 Heneghan’s Dunwoody Blog: Dunwoody Homeowners monthly meeting on Monday Feb 15th to discuss several large development projects. City Council and Mayor Welcome the the BIGS! There are many resources available to help you make decisions that reflect Dunwoody homeowner values and create an amazing sense of place for us all. So far, I like the Park under the Tracks, and look forward to hearing how we can fund the critically important Westside Connector. I am particularly pleased that Councilman Riticher is qualified to professionally examine building plans.